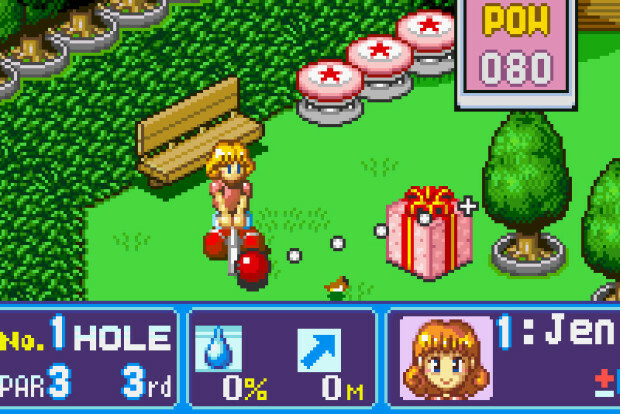 While the arrival of an English fan translation for a Japanese exclusive golf game might not sound too appealing at first, you’d be foolish to look away just yet. BS Golf Daisuki! – Out of Bounds Club is often regarded as one of the most enjoyable hidden gems on the Super Nintendo, and one you can finally enjoy thanks to Dynamic Designs.